Book appears un-read. Pages tight and clean. Edges of boards and DJ have light shelfwear. DJ protected with mylar. Retired library book with usual marks and attachments. Pocket removed. 215 pages. HardCover Binding. Year: 1979. ISBN: 0525126252. 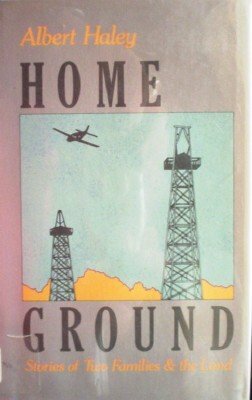 Three generations on an Oklahoma farm and a quarrelsome family from south Alaska are the heroes of this series of interrelated stories, which introduces a new American writing talent n the tradition of Hemingway, Wright Morris, and Thomas McGuane.